Summit Technical Solutions is on the front line of strategic deterrence providing direct Intercontinental Ballistic Missile Systems Engineering Support. 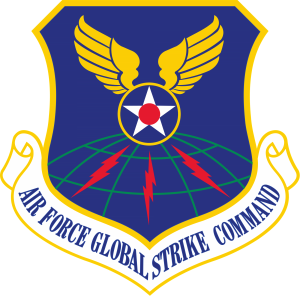 STS provides direct ICBM systems engineering support for Headquarters Air Force Global Strike Command and 20th Air Force/Task Force-214. Our expertise ensures the President of the United States, USSTRATCOM and America’s allies possess a safe, reliable, and effective ICBM force providing 24/7/365 deterrence, assurance, and prompt strike capabilities via the most responsive leg of the Nuclear Triad. The STS team includes many officer and enlisted veterans that previously served in 20th Air Force. While on active duty, many assisted in the production of Emergency War Order materials, providing personnel training and evaluation expertise, advising inspection teams and Subject Matter Experts. Our team supports ICBM modification and modernization efforts, assists in planning and mitigation efforts for emergency responders, and advises on ICBM related logistics, security, and maintenance matters. Additionally, STS holds a unique role via on-site technical training of active duty personnel at the 20th Air Force ICBM Center of Excellence. 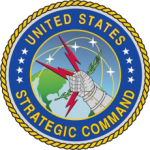 STS is privileged to be the direct on-site System Engineering Support and ICBM subject matter experts at HQ AFGSC (Barksdale AFB, LA) and HQ 20th AF/Task Force-214 (FE Warren AFB, WY). We take great pride in our role supporting ICBM Action Officers ensuring the current Minuteman III force is properly organized, trained and equipped, and requirements for the Ground Based Strategic Deterrent completely support Presidential and USSTRATCOM objectives of Assured Nuclear Deterrence and Strike Capabilities for the United States.